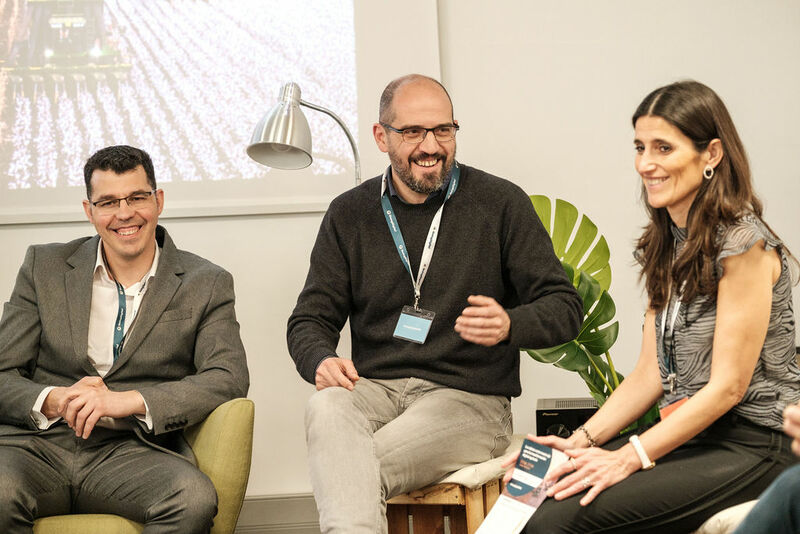 The digitalization of agriculture and the new needs of farmers demand greater speed, quality, personalization and sustainability. 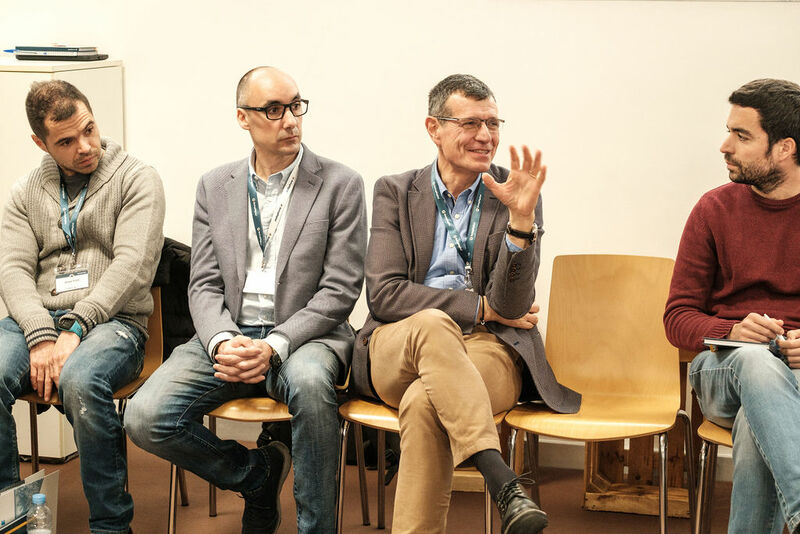 In order to address the digital transformation and lead the change in Agriculture 4.0, it is essential to do so from a strategic perspective. 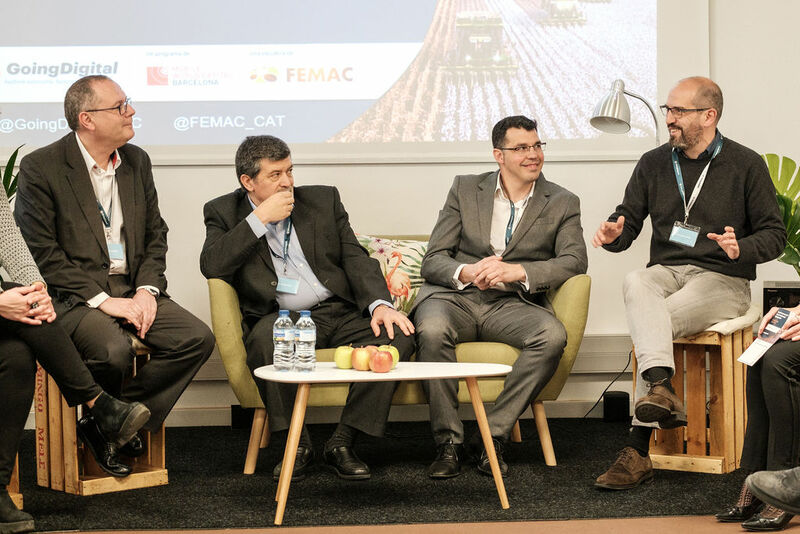 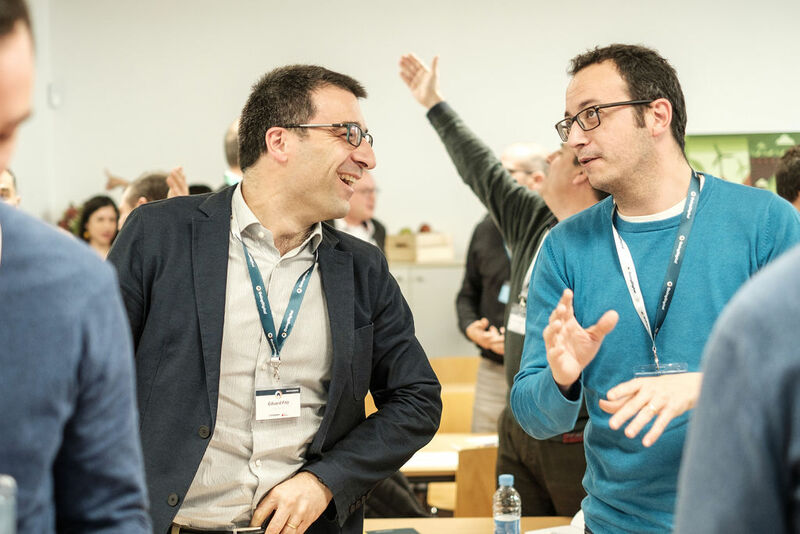 The Cluster of Agricultural Production Means -FEMAC- makes a bet with its members and collaborators, for leading the digital transformation of the Spanish agricultural sector. 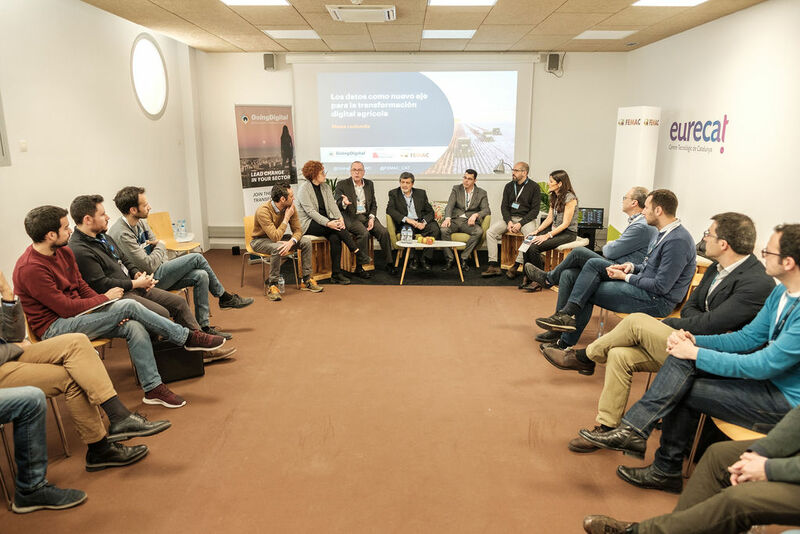 On 21st February in collaboration of GSMA, and GOINGDIGITAL , we organized a two session workshop to discover from a perspective centered on the agricultural sector, What are the current trends and what digital opportunities do they offer? 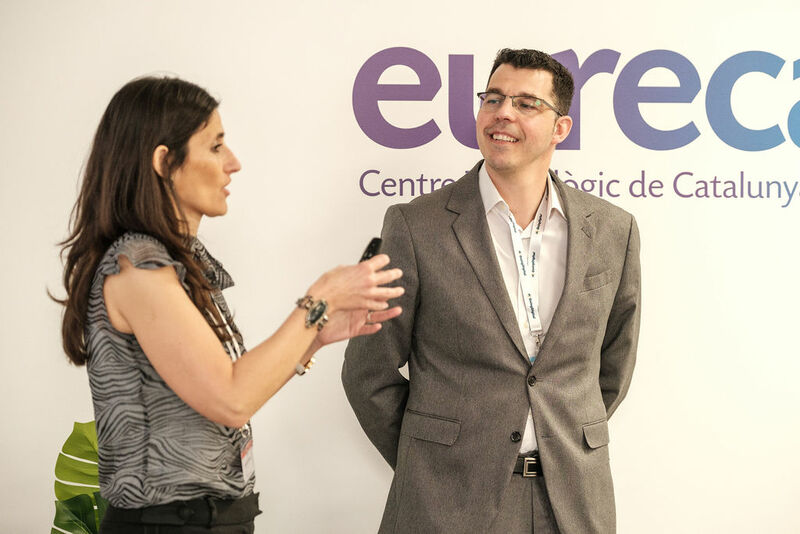 and how new technologies can respond to these opportunities. 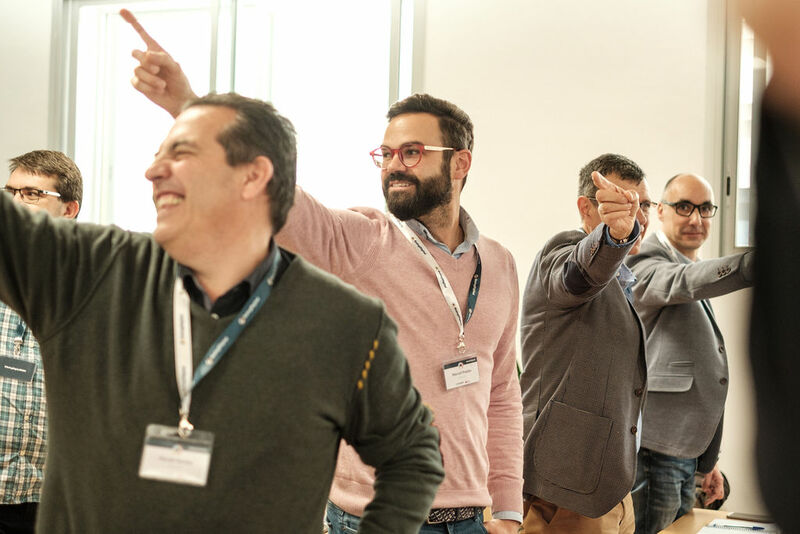 We learnt from BODEGAS MATARROMERA, ITC SL, BOSCH Gmbh, how are they addressing their transformation, what their challenges and solutions have been. 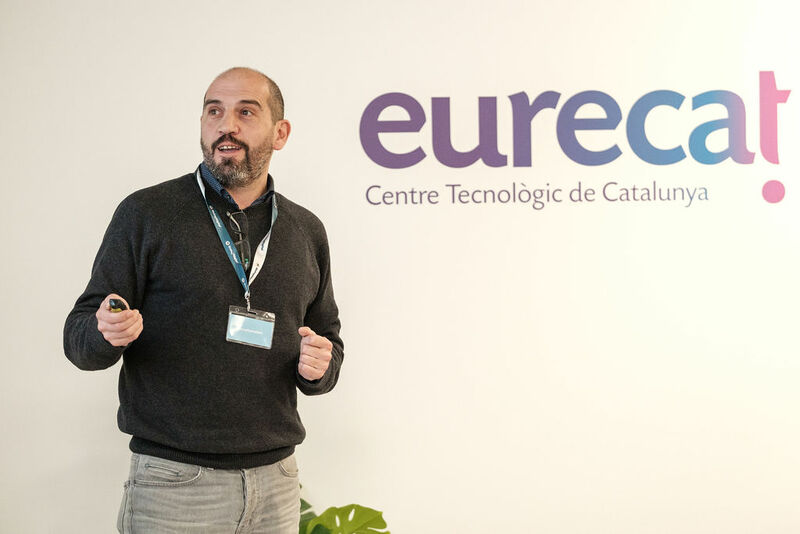 During the first part we also known the latest and technologies EURECAT is working on. 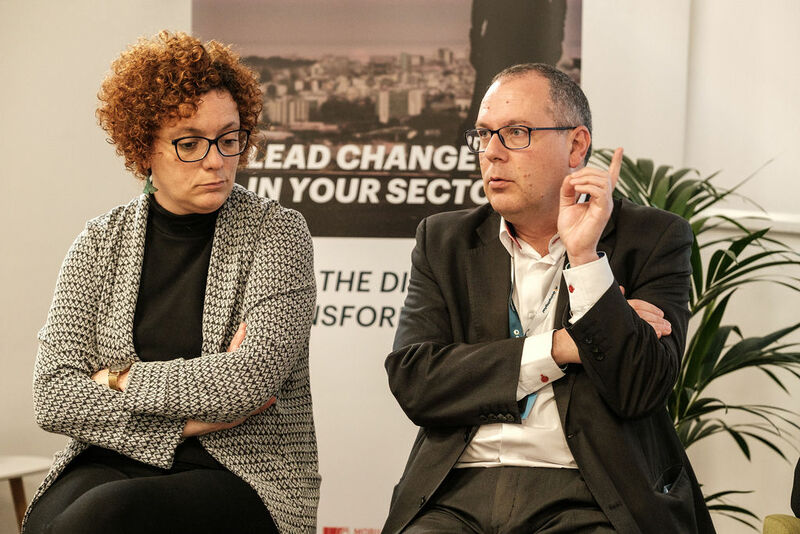 TALENT REPUBLIC, a strategic company, specialized in digital talent and digital business transformation, explained the keys to recruit the digital talent. 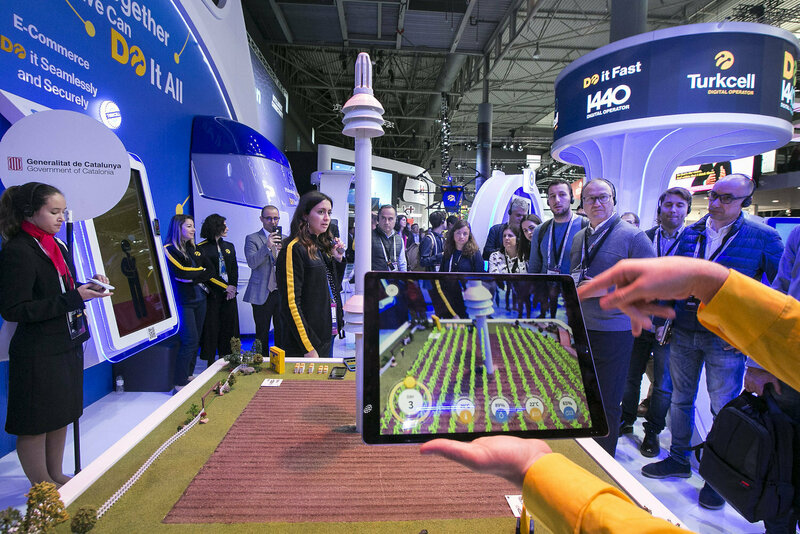 On February 26th, we all together took a guided tour of the stands of the Mobile World Congress 2019 on a selection of companies that are offering the most innovative solutions in Agriculture 4.0.